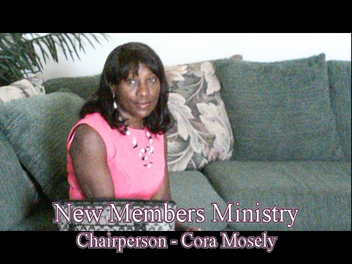 The New Members’ Ministry formally greets and welcomes Individuals or families uniting with New Jerusalem Missionary Baptist Church to assists new members in fully integrating into the church family. All new members uniting with New Jerusalem, whether by Christian experience, Baptism, or Letter are immediately assigned sponsors. Each sponsors duties are to walk with, to encourage, to keep new members informed of all church and weekly activities and special events and to follow up with new members for twelve months. . There is a New Members Orientation consisting of four week training sessions. These sessions are mandatory and provide a clear understanding of The Conversion Experience; Kernels of Faith; Stewardship; and the Introductions to each Church Auxiliaries and Ministries. 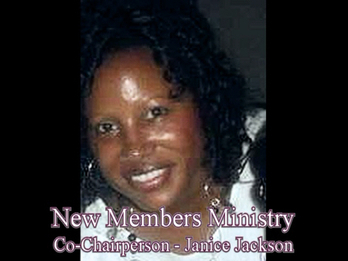 The new members orientation are taught by associated ministers of New Jerusalem each Sunday immediately after the 8:00 am Worship Service. Orientation sessions are ongoing every Sunday, and give participants the opportunities to make up any missed sessions. All new members should plan to attend the new members’ orientation training sessions. Through participation in the four weeks of orientation training sessions, new members gain an understanding of the disposition of the covenant relationship they are entering into and the necessity for wholehearted commitment. 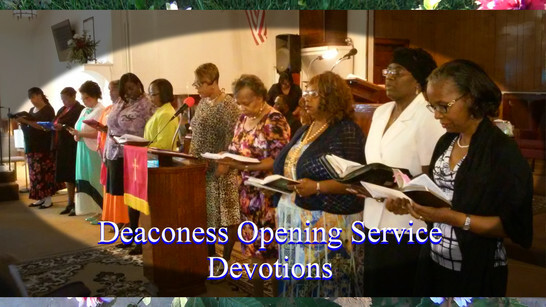 This also helps to gain a clear understanding of, and commitment to the distinguish privileges of membership as a member of the New Jerusalem Missionary Baptist Church Family. 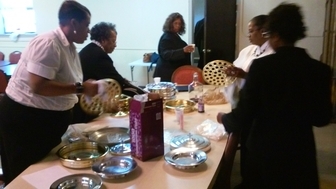 This orientation also helps new members to become growing participants in the field of labor for the New Jerusalem Missionary Baptist church and to be distinctive effective Christians. 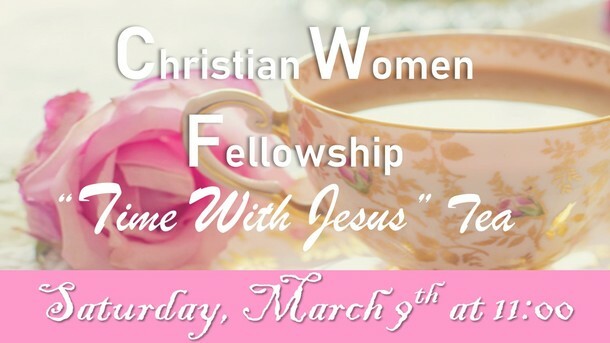 The New Members’ Ministry meets the third Saturday of each month at 2:00pm in the Amy Ewing fellowship hall. We are always welcoming anyone who wants to join our ministry. To the families and friends who join the rolls of New Jerusalem, we look forward to getting to know each of you and pray that your walk with us will be enlightening to your family and the Body of Christ.